Free Agent - Bike Bros. 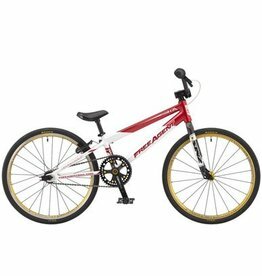 Expert Sized BMX Race Bike from Free Agent. 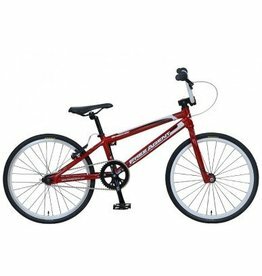 Free Agent Team Junior top of the line complete race BMX bike for typical 8 to 10 year old.